Argus Group of Companies Hotels | Argus Properties Ltd.
Argus Group of Company has a portfolio of properties that include: Industrial, Retail, Office, Residential, Hospitality: Four Points by Sheraton Kelowna Airport, Gulfstream Restaurant, Hotel Eldorado, Eldorado Marina, Manteo Resort, and Home2 Suites by Hilton. Four Points by Sheraton Kelowna Airport is conveniently located across from Kelowna International Airport with a dedicated complimentary 24-hour airport shuttle taking all the stress out of travel. 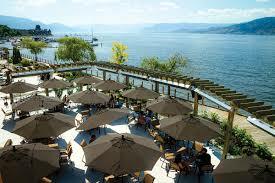 Our hotel is a short drive from local golf and wineries, Okanagan Lake, and the University of British Columbia Okanagan. Make yourself at home at our Kelowna hotel with access to our heated indoor pool and state-of-the-art fitness centre. Be sure to enjoy a Best Brew or delicious meal at Gulfstream Restaurant followed by a great night's sleep in our Four Points by Sheraton signature bed. 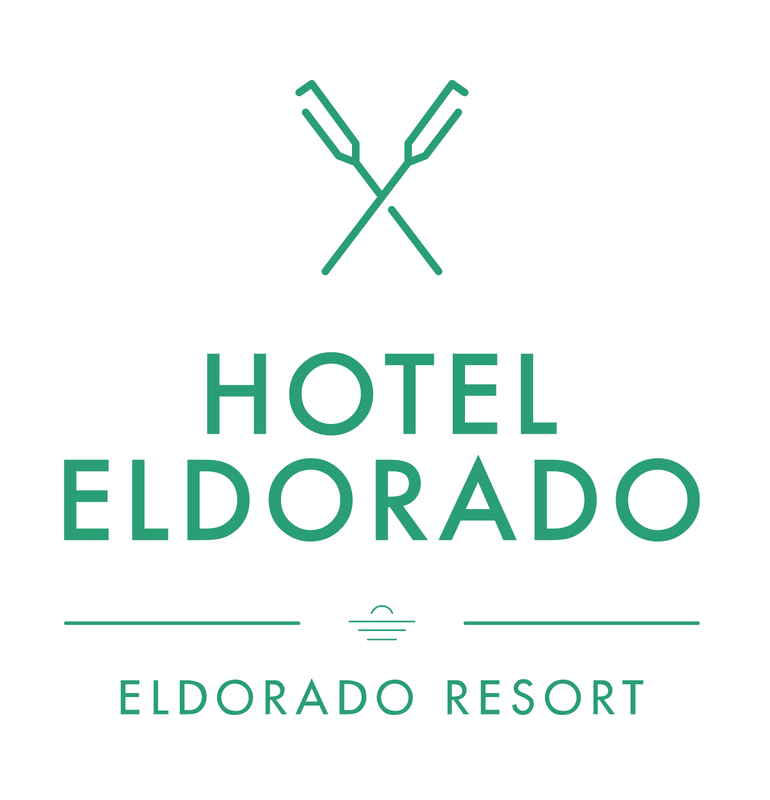 With nearly a century in the making, our history is a rich tapestry that is the fabric of today’s Hotel Eldorado. Lakeside since 1926, the hospitality now is as warm and inviting as it was then. The timeless spirit of the El is alive and well which, through a touch of folklore and historic fact, weaves together a piece of Kelowna’s heart. The footprint of the hotel has grown to include a collection of boutique accommodation, dining, marina, meeting space and resort amenities. 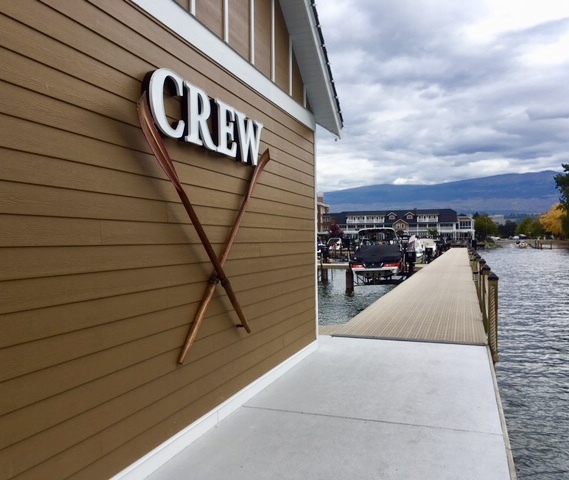 Together with sister property, the Manteo, the resort spans over 1,000 feet of waterfront, connected by a lakeside boardwalk, making it the only Kelowna resort that is literally “on the water”. Dreaming of a waterfront escape? A charming paradise awaits you at Manteo Resort, where fun-filled family vacations and group getaways are our specialty. Located on the beautiful shores of Okanagan Lake, our full-service property, adjacent to the Hotel Eldorado, is one of the two best waterfront destinations in Kelowna, British Columbia. Manteo Resort is home to a private beach, three swimming pools, kids’ water park, delicious on-site restaurant, picturesque ballroom and much, much more. 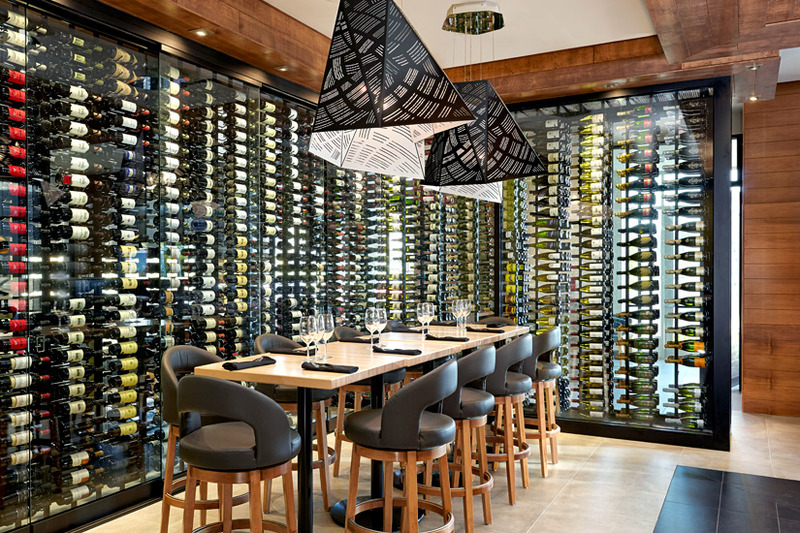 Best of all, there is always something to do here in Kelowna’s Waterfront District, regardless of when you plan your visit. Manteo Resort’s peaceful property may feel like a world unto itself, but it’s actually just minutes away from championship golf courses, award-wining wineries, downtown shopping, sandy beaches and a host of outdoor activities, including skiing, kayaking, mountain biking, hiking, boating and more! 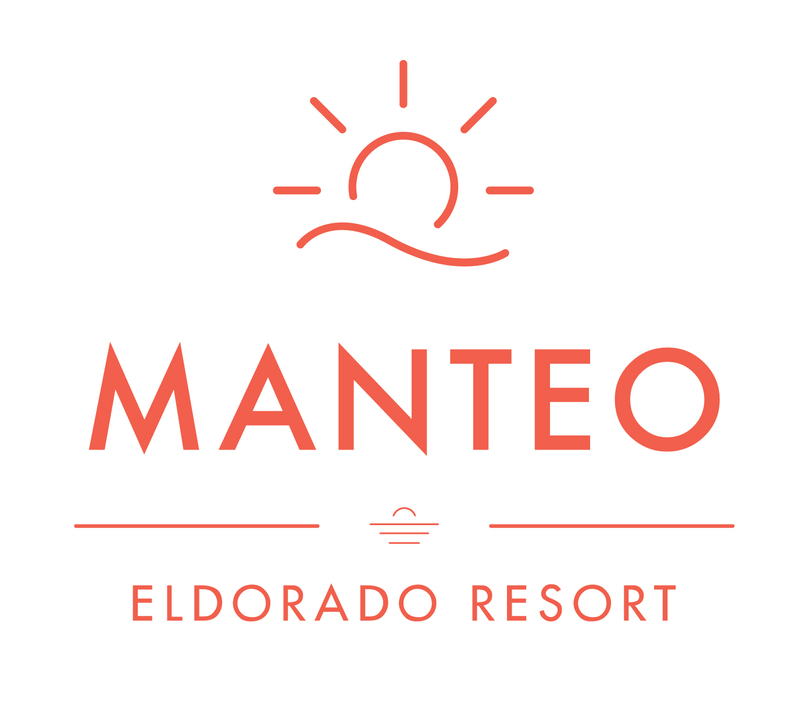 Whether you’re planning a family getaway or a lakeside event for 200 people, it’s all here at at Manteo Resort. 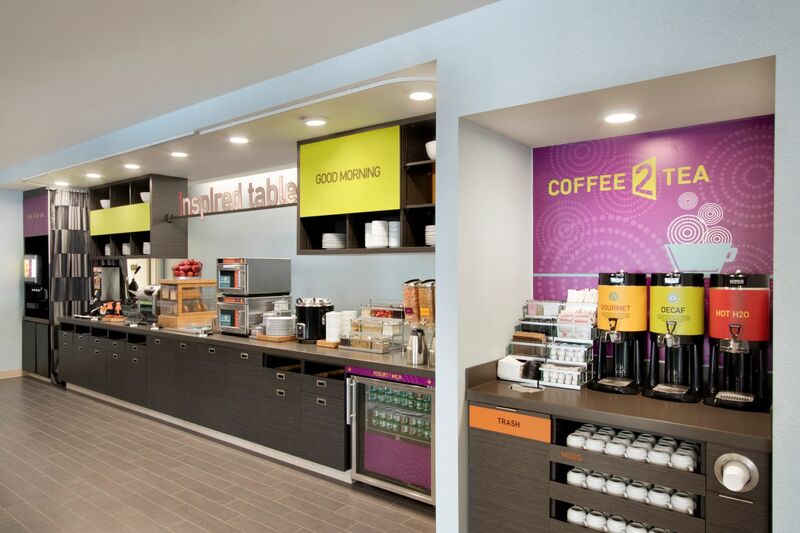 Home2 Suites by Hilton is the innovative mid-scale, all-suite extended stay hotel, thoughtfully designed for savvy, sophisticated, cost-conscious travelers staying a few months or a few nights. At every one of our locations, you'll find a world of complimentary amenities designed with your comfort and convenience in mind, from Spin2 Cycle, our innovative combined laundry and fitness facility, to expansive community spaces like the Oasis. Our hotels are even pet friendly! At Home2, relax while you work. Roomy suites with a kitchen and refrigerator, free breakfast served daily, and a customizable space to work with free Wi-Fi, are Home2 amenities perfect for an extended stay. All with an eco- friendly mindset and outstanding service, we're not just an extended stay hotel, we're Home2.